Robert, Jr. (1785-1867) b. Swatragh, Maghera Parish, County Derry, Northern Ireland; r. Culmerville, West Deer Twp., Allegheny Co., PA. His farm was partially in Buffalo Twp., Butler Co. (son of Robert, Sr. & Catherine/Martha Dowling) possibly married sometime to Mary Alice Watt of the Bann Valley, County Derry? Emigration: 1810-11 from Port of Londonderry, Northern Ireland to Philadelphia on ship Mary Wellington. May have lived a time in New Jersey before settling in Deer Twp., Allegheny Co. Robert, Jr. is believed to have brought many of his step-siblblings (as many as 9) by his father’s second marriage. -buried: Westminster Presbyterian Cemetery, Butler Co.
3. 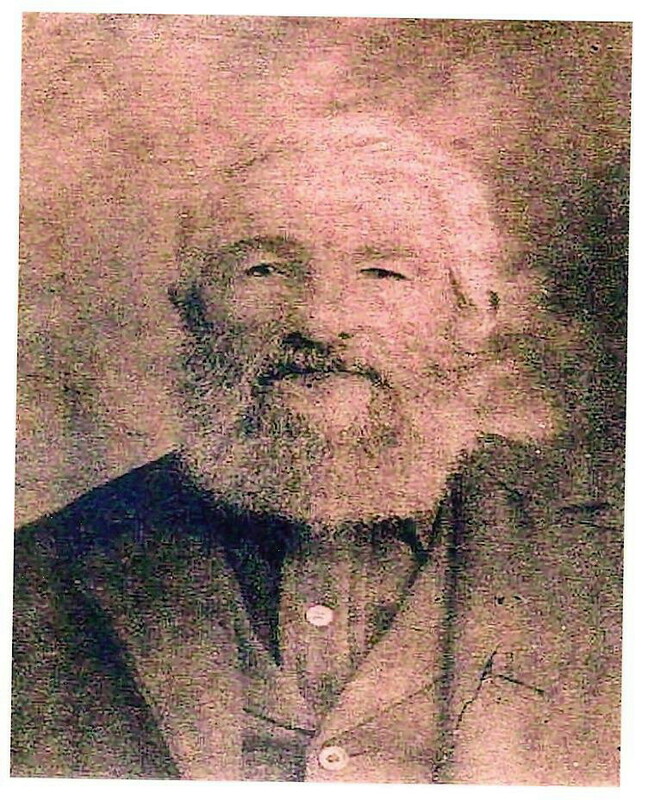 William John, Sr. (1811/12-1905/06) r. Butler Co. (m1. Mary Watson; m2. Nancy Hemphill) He died at age 94. *Some sources list other children or members of the household. Could they have been grandchildren, other relations, or domestic help? Were these middle names? They include: Robert Montgomery (b. 1837) relative of Susanna’s husband? Edward Fox (b. 1820) Robert J. (b. 1850) Martha (b. 1812/13) (m. John Henry) William Murry (b. 1822) Harrison (b. 1838) Mary Ellen (b. 1824). Also, a Catherine Norris is listed in the 1860 Allegheny (now City of Pittsburgh’s North Side) Federal Census as born in 1798 and living there. Could this be our Mary Catherine? John Graf. West Deer Township-A Century and Half of Progress, 1836-1986. p. 187. Family Tradition & various cemetery records. Edna Gray notes. 1 Oct. 1987. Linda Merle. various e-mails via Archiver.RootsWeb. “MacKrell Family of Allegheny Co., PA.” 11 May 2010. Elaine Walsh. “Ralph Dawson family West Deer Twp., Allegheny Cty PA.” 11 Mar. 2011.